MOSCOW, January 18. /TASS/. 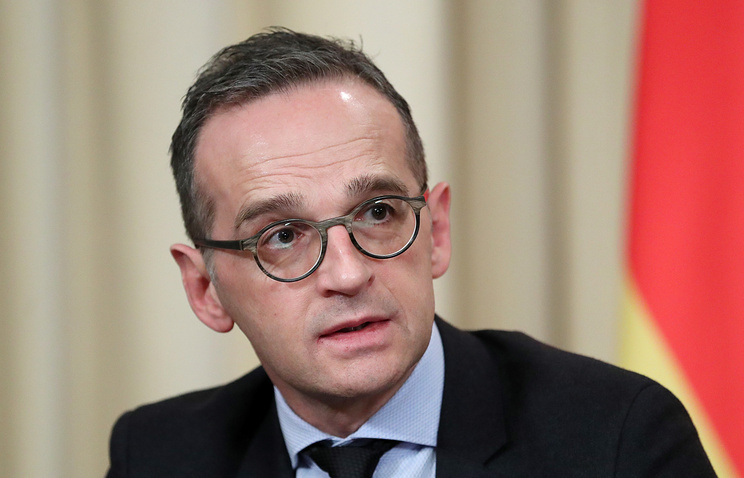 Berlin claims that Moscow is responsible for preserving the Intermediate Nuclear Force Treaty, German Foreign Minister Heiko Maas said after talks with his Russian counterpart Sergey Lavrov in Moscow on Friday. "We believe that Russia is capable of saving this treaty. It is common knowledge that we, just as like other NATO countries, believe that there exists a missile that violates the treaty and it must be eliminated," he claimed. "Once again we discussed the INF Treaty. For 30 years it has maintained security in Europe and is a cornerstone of the edifice of European security. For this reason we are very much interested in preserving it. It concerns the interests of security in the most fundamental way. The German government is doing everything in its powers to ensure the treaty should have a future," Maas said. 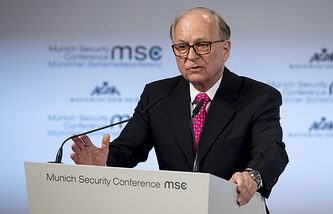 "As we can see, negotiations are in progress and Russia is prepared to go ahead with them to use the time left to answer these questions, provide information and make its contribution to preserving the INF Treaty," he stated.